The Trust Residence. 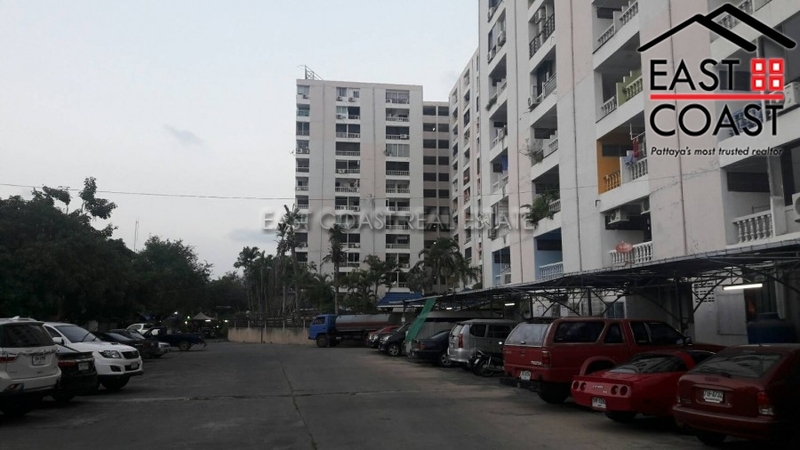 This high rise condominium is located on Sukhumvit Road (South Pattaya) and was built by the “Q House” one of the well-known Thai developers. 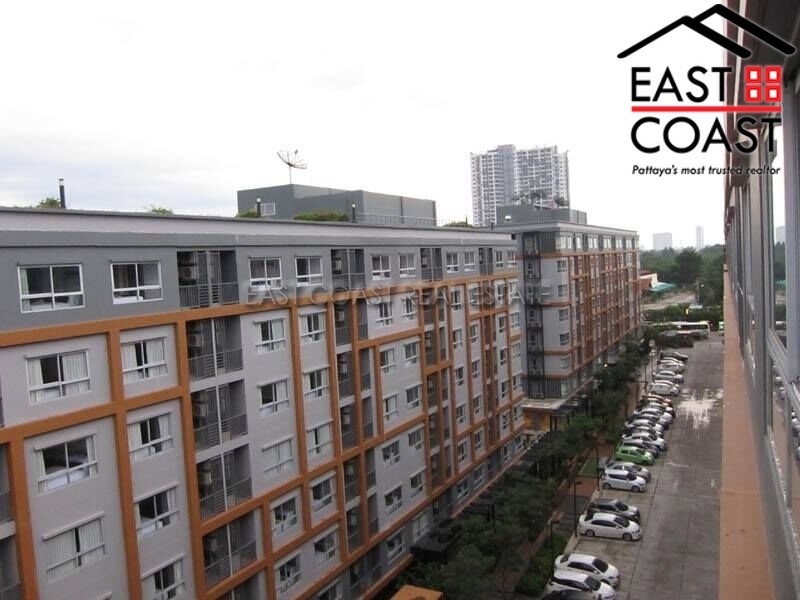 This 24 storey complex is close to all amenities like Bangkok-Pattaya Clinic, Big C, homeWorks, Lotus, etc. This studio unit on 16th floor of the building. It’s 24m² including the balcony. The room has a small living area, a small kitchenette, a built in wardrobe, a flat screen TV, Air con and a washing machine. 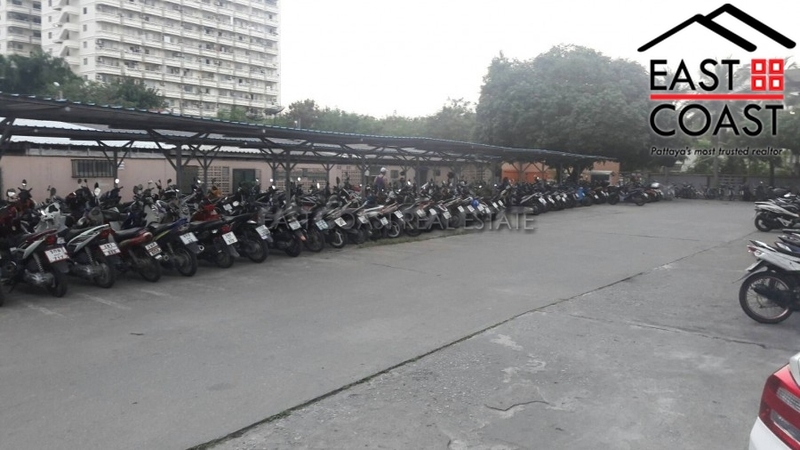 The building provides many facilities: 24 hour security guards, key card access, communal swimming pool, fitness, lobby area, underground parking, cleaning service and Cable TV. Available for rent with a minimum of a 12 month rent. Two month rent deposit is required. 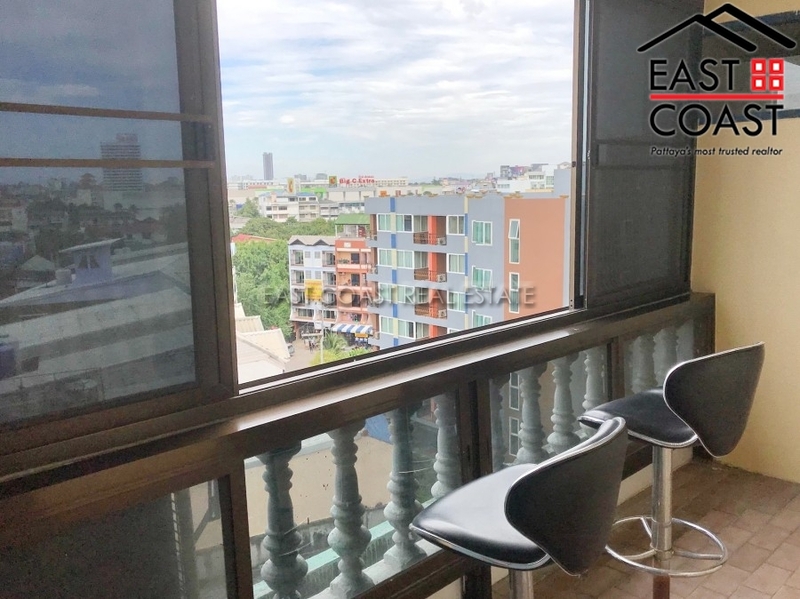 Pattaya Plaza Condotel is located close to Sukhumvit Road at the top off Central Pattaya Road, providing easy access to Pattaya Beach and Central Pattaya. Shopping is close by and convenient. Shop at Carrefour on Pattaya Klang or Big C on Sukhumvit Road. 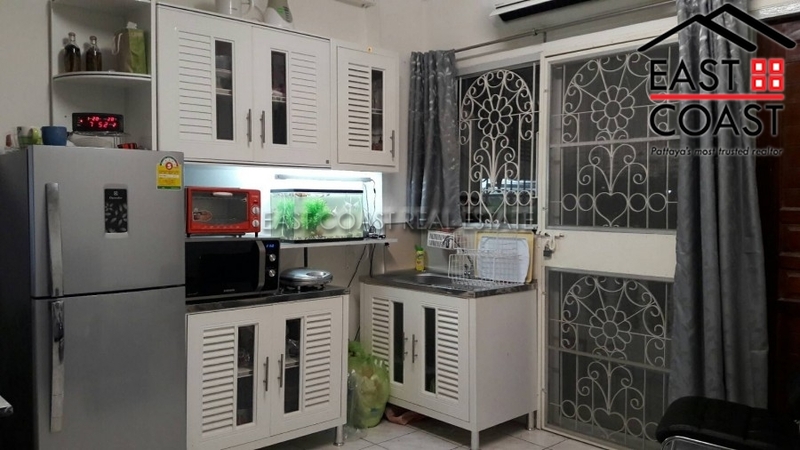 Very close to bus station offering service to Bangkok or Rayong. 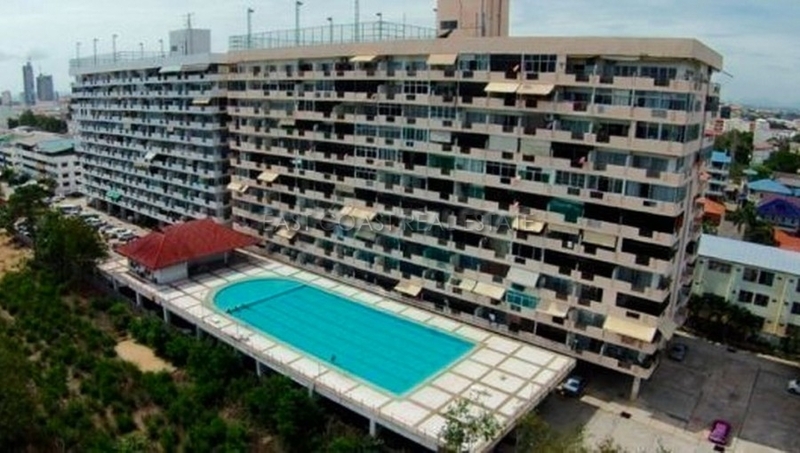 Pattaya Plaza Condotel Facilities: Large swimming pool, 24 hour security, key card system, laundry services. 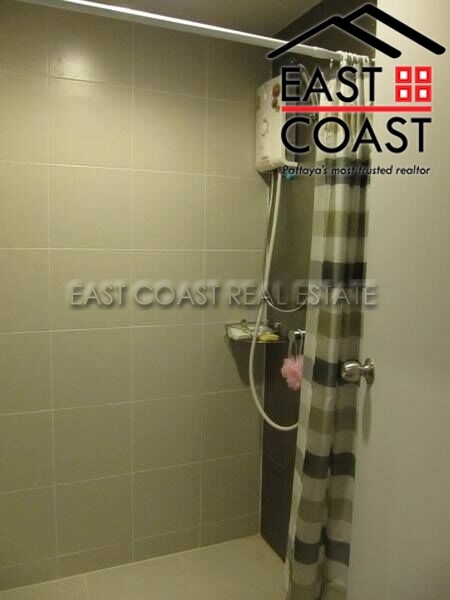 This 46sqm condo is registered in foreign name, on the 12th floor, and is sold furnished. The Grass. 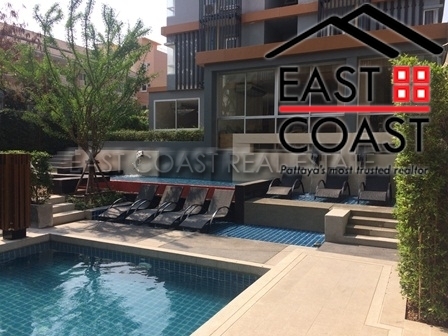 This low rise 8 storey condominium is located in South Pattaya, easy access to local public transport with walking distance to Big C shopping mall. 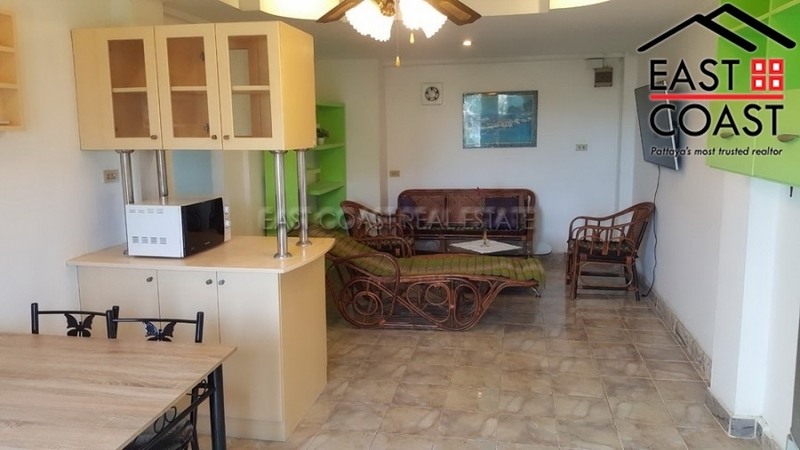 This 1 bedroom unit in on the 1st floor with access to the garden and has a living area of 27 sqm. It comes fully furnished with a European fitted kitchen, flat screen smart TV, washing machine and is fully air conditioned. 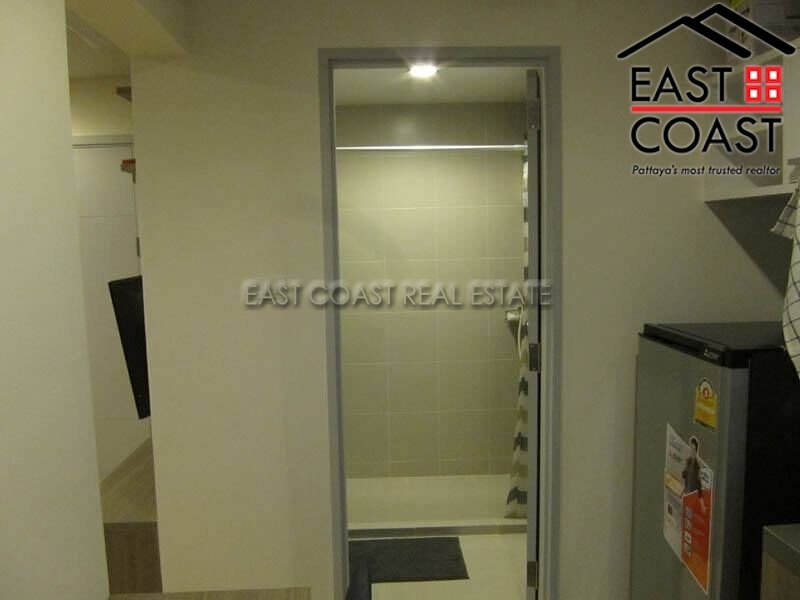 The building has 24 hour security, communal swimming pool, fitness and sauna. The Grass Pattaya Great location in South Pattaya. The perfect living for comfort living Community of new generations ,Fulfill living happiness of new generations like you Enjoy perfect living of "City Condo" with best-suited designs for all styles of residents. 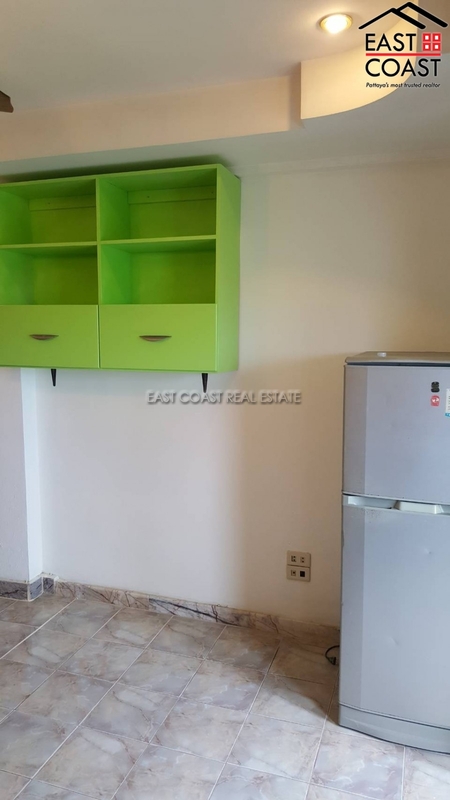 Fully furnished with completely facility at reasonable price. 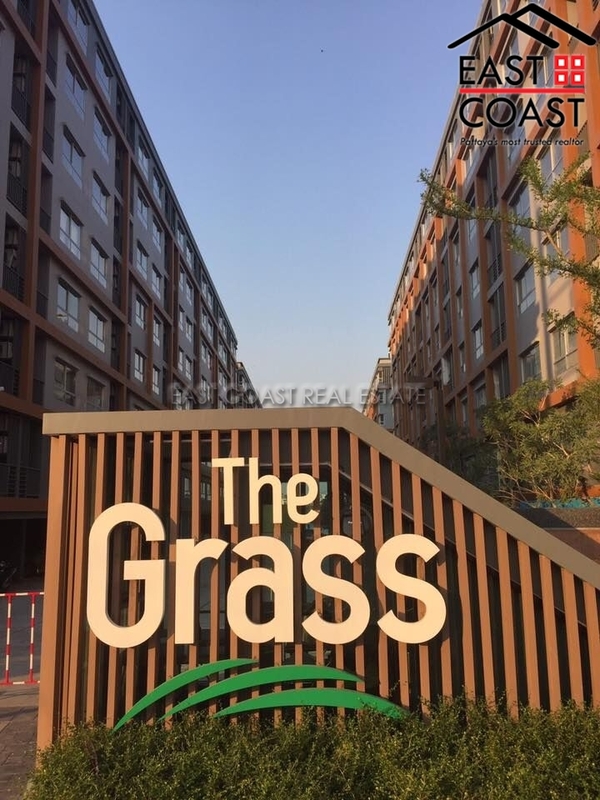 The Grass benefits from having 2 separate entrances which provides easy access to multiple destinations in and around Pattaya and is within close proximity to shopping centers, restaurants, and Walking Street which is just 5-10 minutes away if you take the local Baht Bus which costs 20 Baht. Available for minimum 12 months with 2 month holding deposit. The Grass. 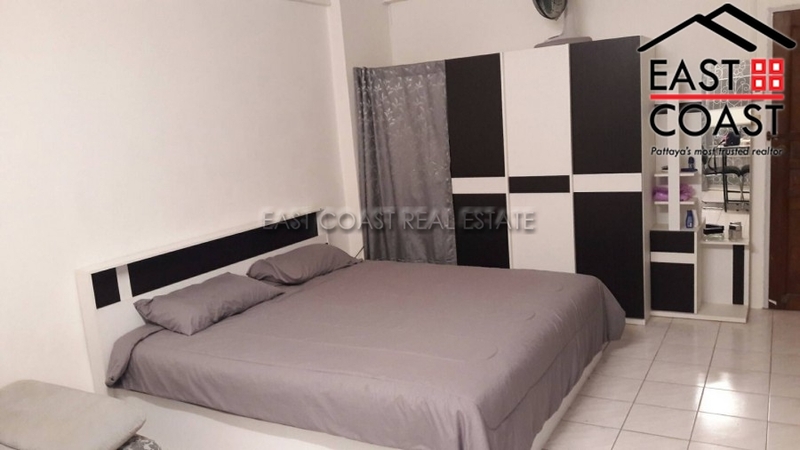 Located in South Pattaya only a short walk from the Big-C Shopping Mall. This is a low rise condo building. 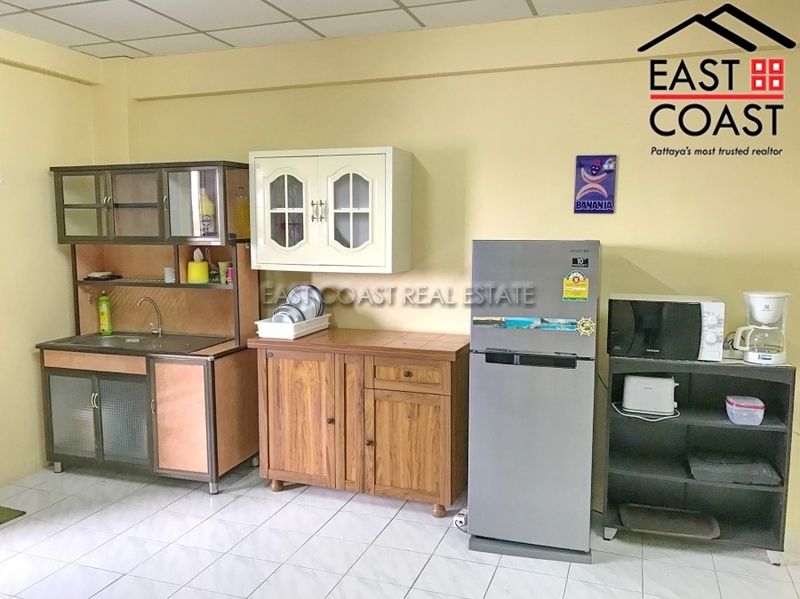 This 1 bedroom unit is on the 1st floor of the building, It is offered for rent fully furnished with a fitted European kitchenette, full air conditioning, a Smart TV and washing machine. 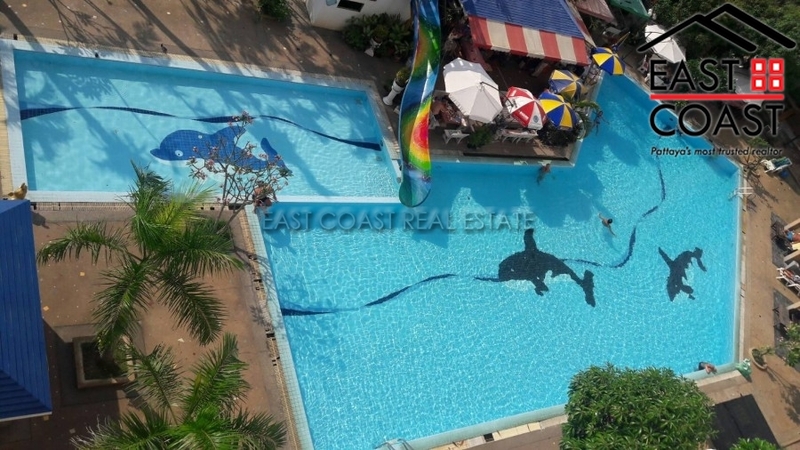 The building offers communal swimming pool, sun bathing areas, a fitness room, sauna and 24 hour security. Novana Residence. 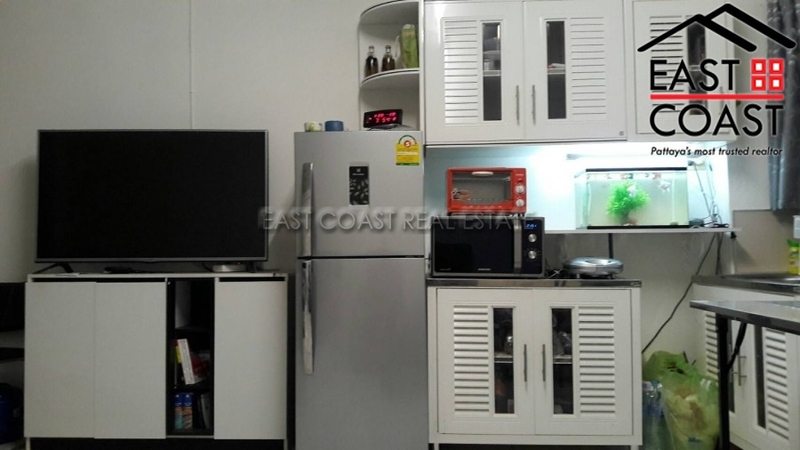 This studio unit is located on the 6th floor and is offered only for 12 month rental. It comes fully furnished with a fitted European kitchen, flat screen TV and air conditioning. This is a centrally located low rise condominium. 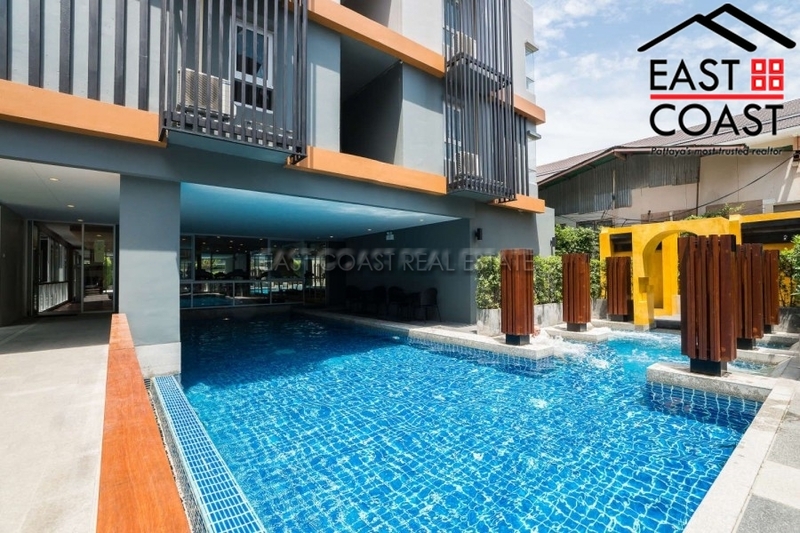 From this building you can easily travel around the town, outside there are plenty of restaurants and convenience stores, or choose to enjoy the communal pool, sauna and gymnasium. The building has 24 hour security, and plenty of parking. 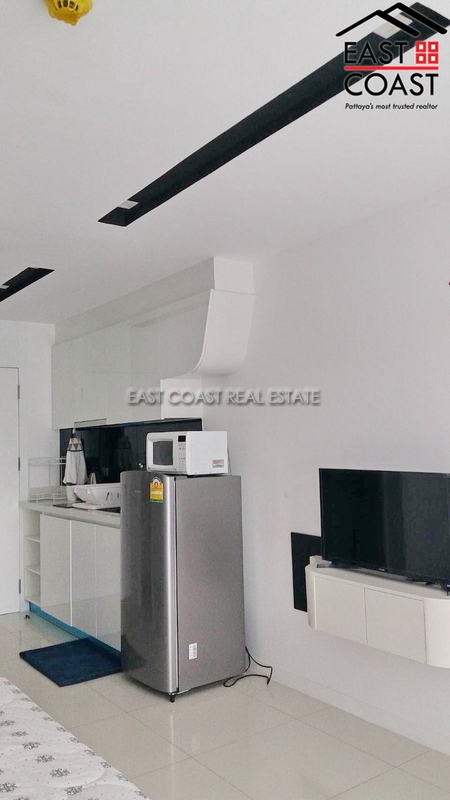 The Grass – A lush and modern low rise 8 storey condominium is located in South Pattaya. 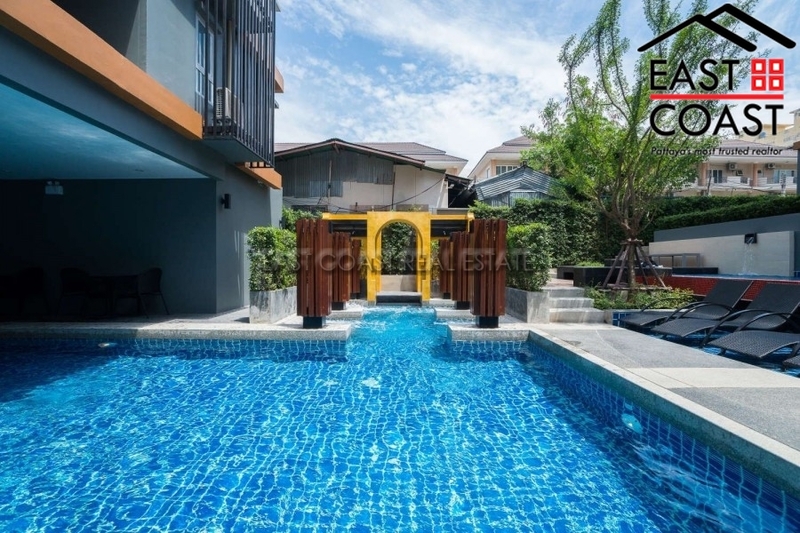 With easy access to local public transport, walking distance to Big C shopping mall, and just only 5-10 minutes to get into Pattaya City Centre. 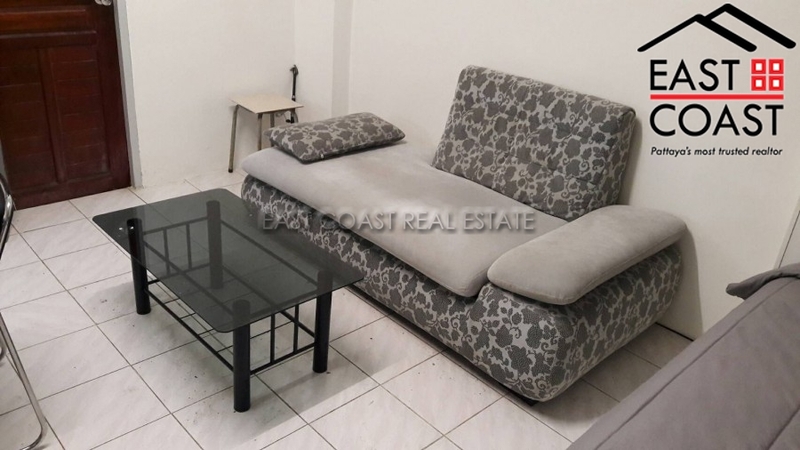 This 1 bedroom unit is based on the 2nd floor and consists of up to 27sqm. It contains a balcony which faces inwards to the building site. It comes fully furnished with a European fitted kitchen, brand new flat screen TV and is fully air conditioned. The building services 24 hour security, keycard access, communal swimming pool, Jacuzzi, fitness room and sauna. Also just recently been put on the building site is a mini mart, massage parlor and a laundry room. Available for rent at minimum 12 month with 2 month security deposit. 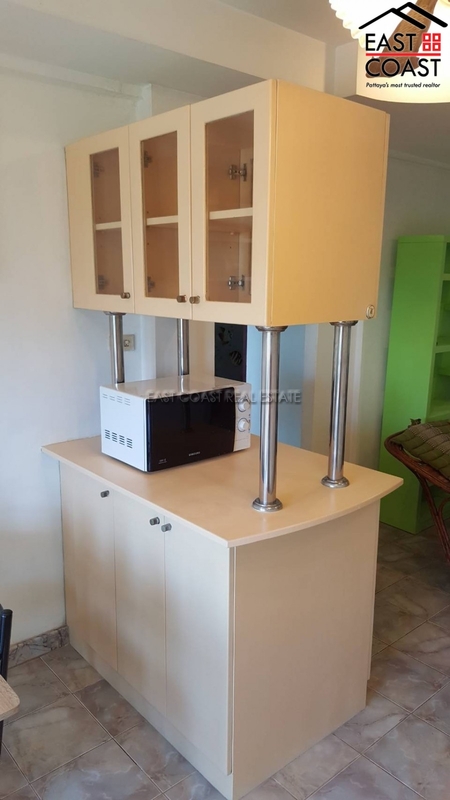 Novana Residence. 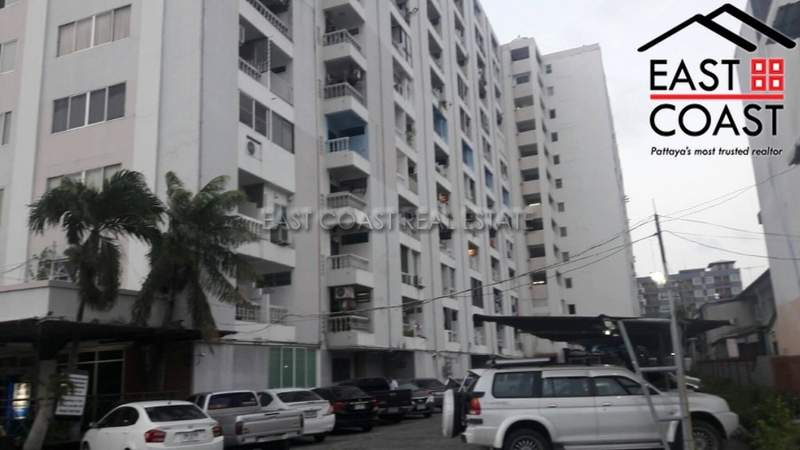 This is a low rise condominium and located in Pattaya City. 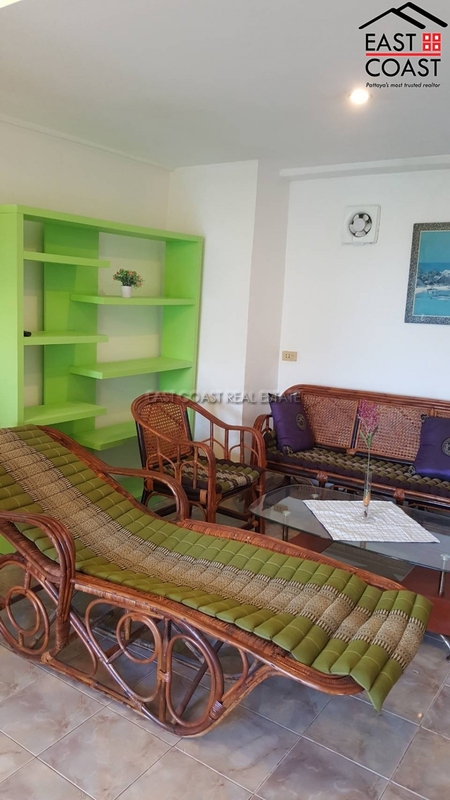 From this building you can easily go around the town, outside there are plenty of restaurants and convenience stores, or choose to enjoy the communal pool, sauna and gymnasium. The building has 24hrs security, and covered parking. 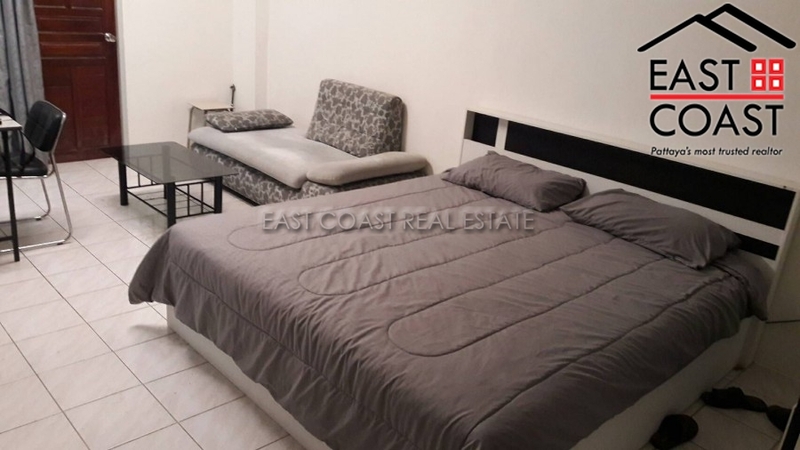 This studio / 1 bathroom unit is located on the 2nd floor with swimming pool views and offers only for 12 month rental contract. It comes fully furnished with a fitted European kitchen and all appliances, flat screen TV and air conditioning. King sized bed. Built-in closet. Novana Residence. This pool view studio unit is located on the 2nd floor. It comes fully furnished with a fitted European kitchen, flat screen TV and air conditioning. Comfortable king sized bed with built-in closet. Modern bathroom with hot water shower. 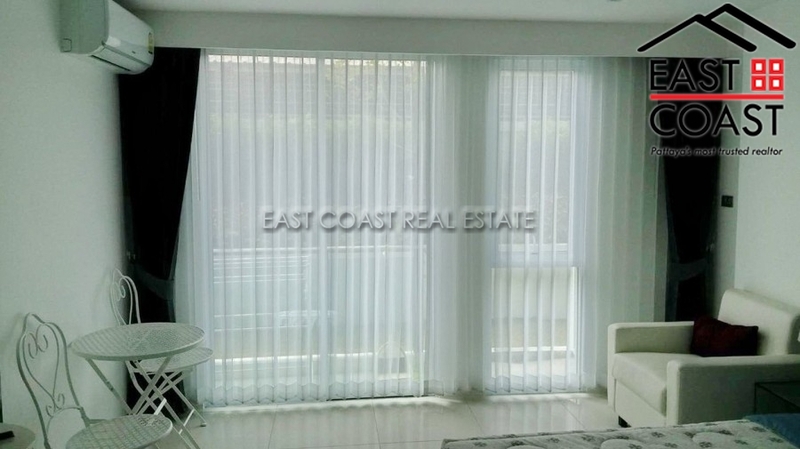 This is a centrally located low rise condominium. 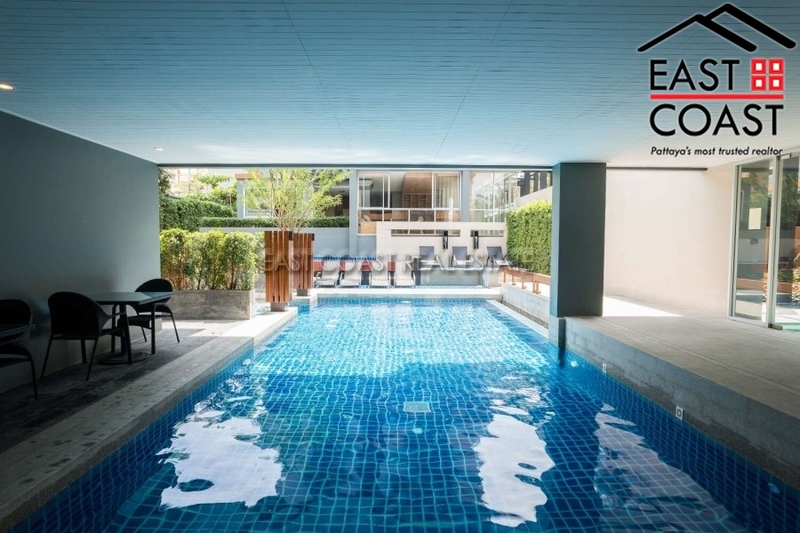 From this building you can easily travel around the town, outside there are plenty of restaurants and convenience stores, or choose to enjoy the communal pool, sauna and gymnasium. 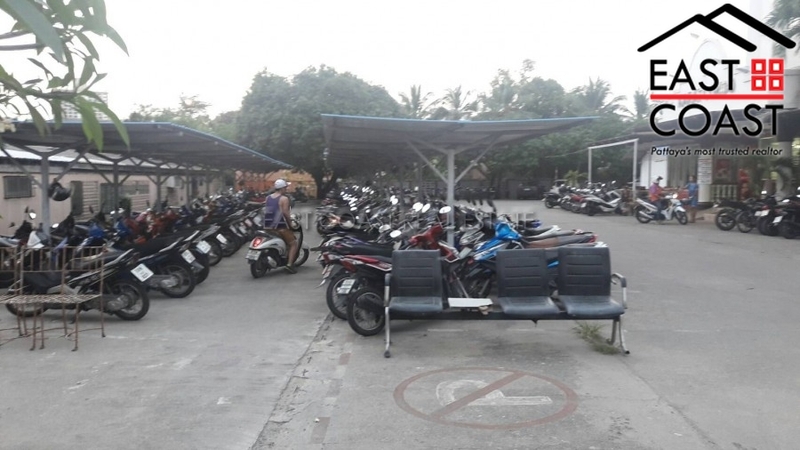 The building has 24 hour security, and plenty of parking. 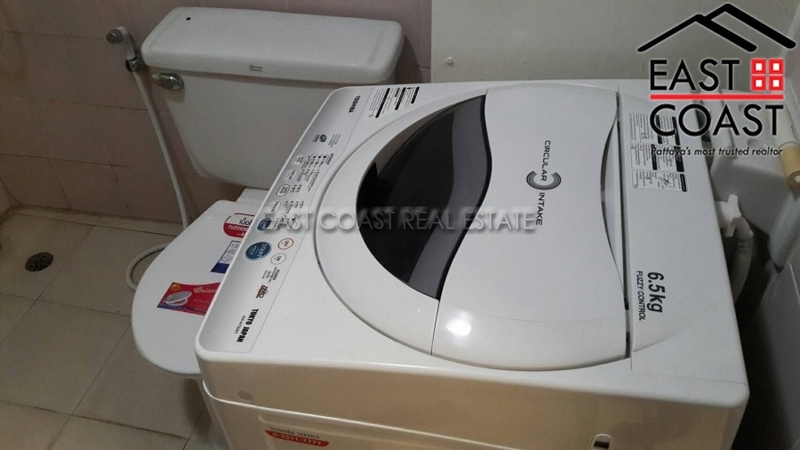 This unit is offered only for 12 month rental with 2 month deposit. 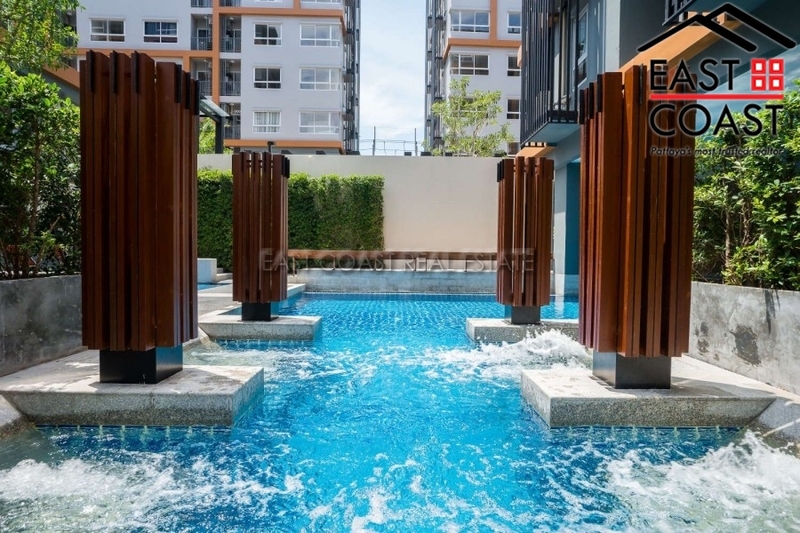 The Grass : Brand new studio Condo on South Pattaya Road for rent and sale! 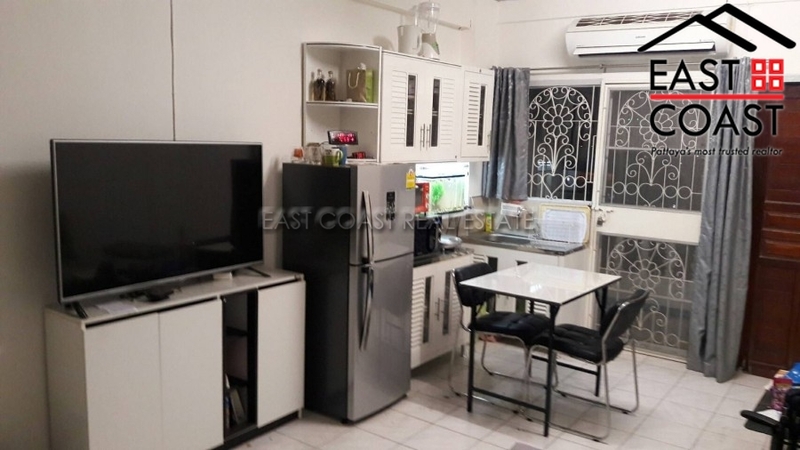 Located on bus route, minutes to Sukhumvit Highway and walking distance to Big C, This studio offers a convenient living in the heart of Pattaya. Pool, gym, restaurant on site and a 7/11 around the corner. Various bars and restaurants within a stone throw! Available for long term rental contracts only! 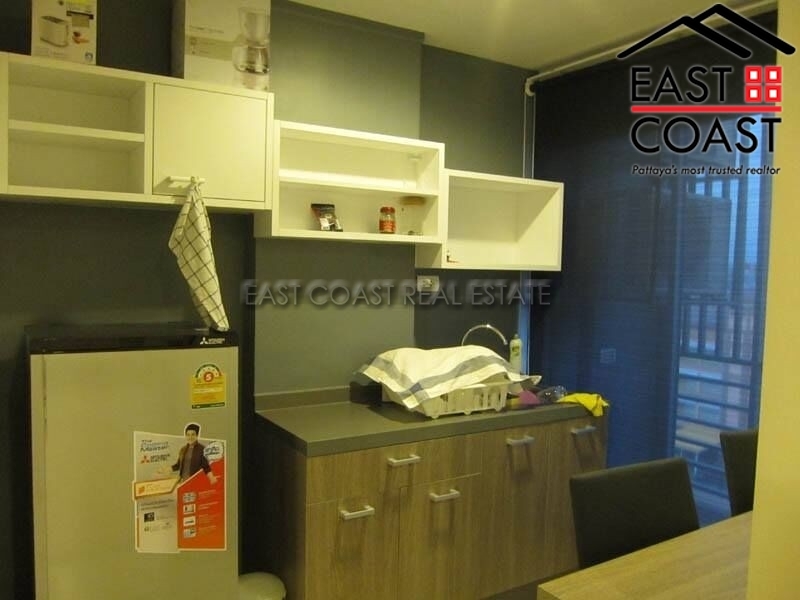 The studio apartment is 32sq.m in size, and the owner has spent lots of money making the apartment modern and very livable. 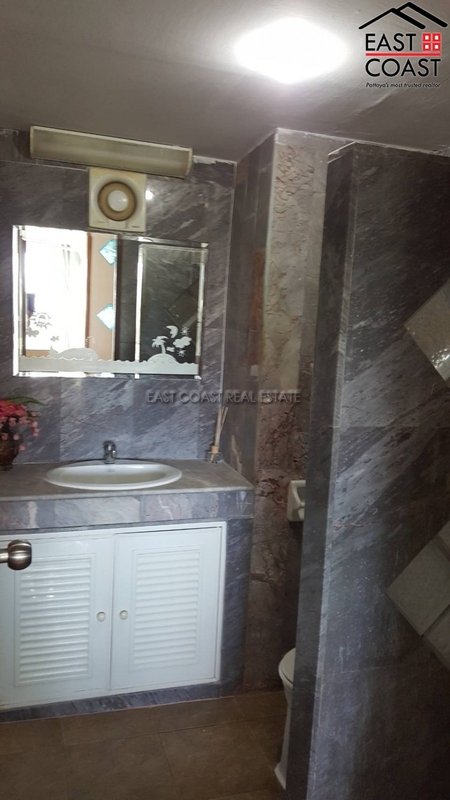 Unfortunately the owner is not using the property as often as he was, so the unit is reluctantly offered for rent. The condominium is now receiving regular maintenance throughout the building, and is very clean. 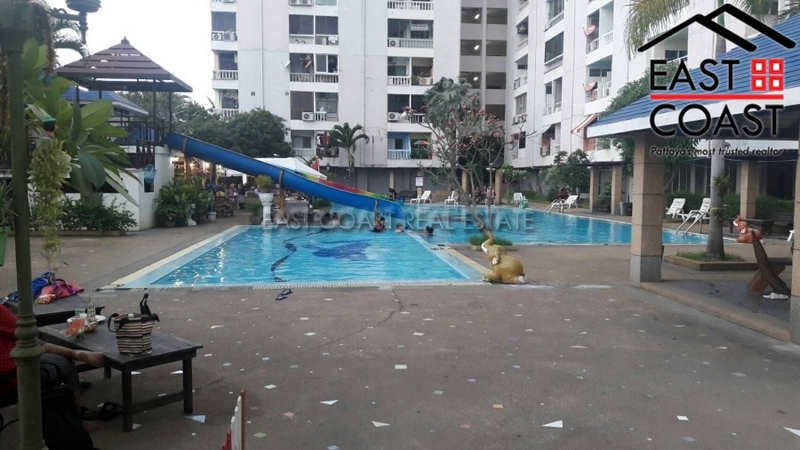 There is a large communal swimming pool and terrace area to the rear of the building, and lots of car parking. 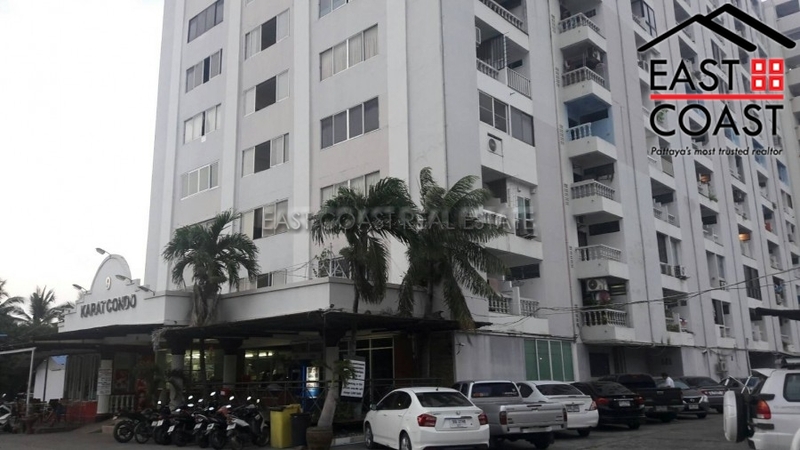 Being very close to Central Pattaya road and Pattaya 3rd road it is a very convenient building to live in, and a great location for access into and out of central Pattaya. It is possible to access supermarkets, bas & restaurants, hospitals, shopping malls and laundry facilities. Available for rent with a minimum of a 12 month contract only. A 2 months security deposit is required upon move in. The Trust Condo. 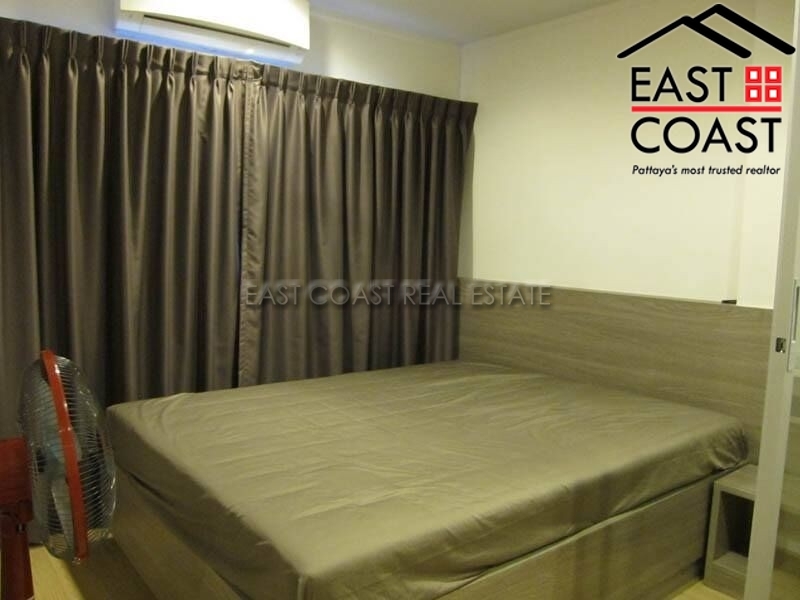 This low rise condominium is located in the Pattaya Klang area, with easy access to all amenities in town. 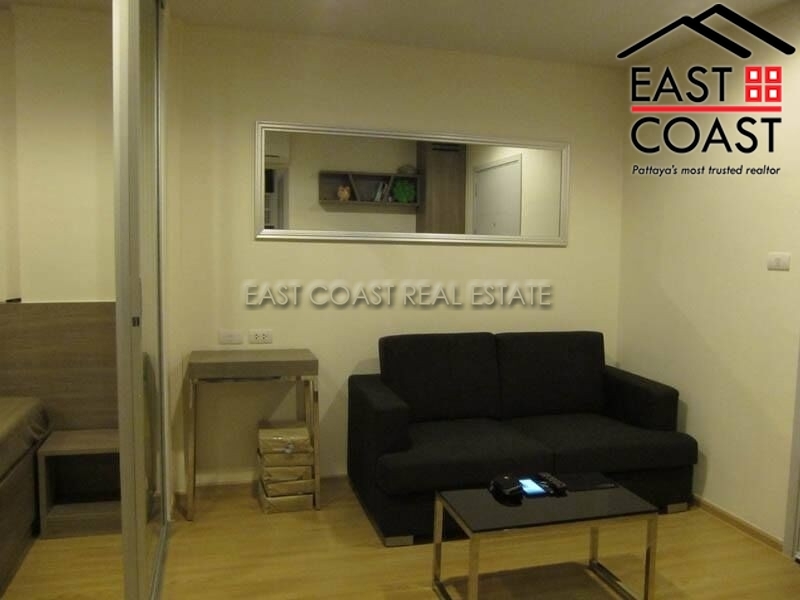 The unit comes fully furnished, fully air conditioned and has a small built-in kitchenette. The building provides lots of facilities like 24 hour security guards, communal swimming pool, fitness, CCTV, cleaning service and a modern style park at the club house. Available for long term rental. 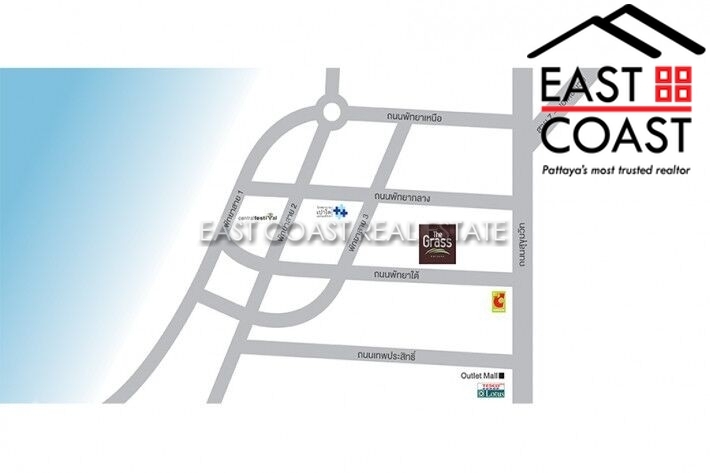 Please contact us at 038-723615 for viewing. City Center Residence. 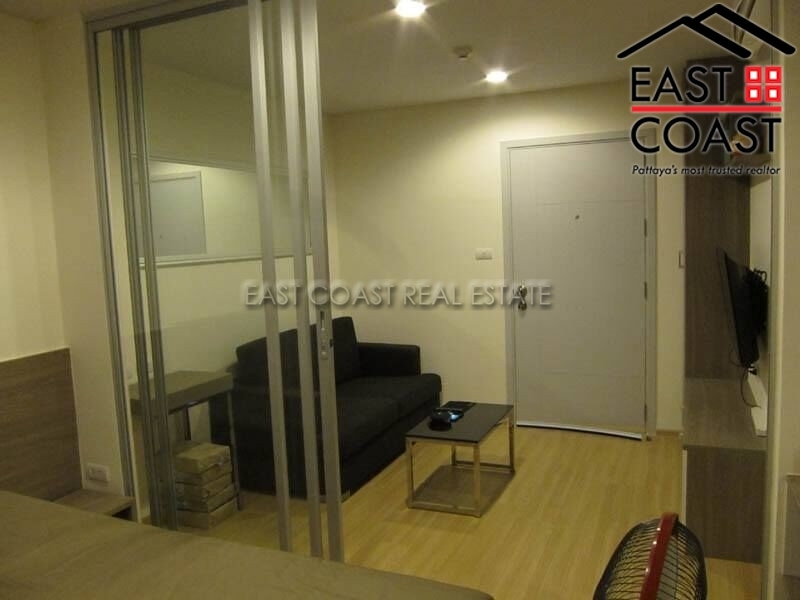 Smart interior design of the fully furnished studio with balcony is located on ground floor. This is 24.20 sq.m. of living space and comes with European kitchen with all appliances, quality bed equipments, fitted closet and hot water shower bathroom. Facilities: A beautiful communal swimming pool, palm tree gardens, fitness center by the pool, 24hr security, key card access, covered parking spaces, on-site management office. 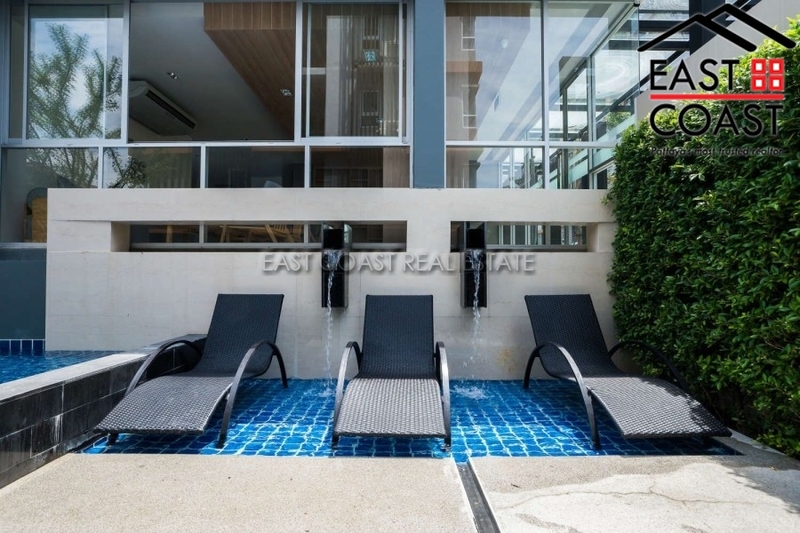 This project consists of 3 elegant buildings create an oasis of tranquility In Pattaya City Center. A stunning freeform large swimming pool with lap pool section, surrounded by a pond and a huge bright shining spiral that houses the fitness center, all bordered by large palm trees that offer their cooling shadows as natural shade and an abundance of colors from the variety of flowers makes this new ‘Matrix’ real estate development appealing, located right in the center of Pattaya. Available for RENT long term with 12 month contract only. City Center Residence. This is one project of Matrix Developments and this is the first project of them in Pattaya City. 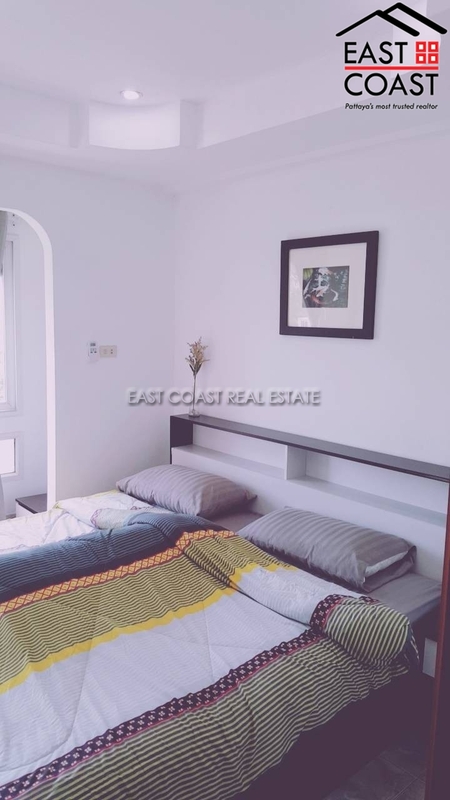 A beautiful ‘resort style condominium’ in the city center, close to all local amenities and providing 24hr security, key card and CCTV systems, beautiful swimming pool, fitness center, on-site management covered parking space and etc. This is 24.20 sq.m. 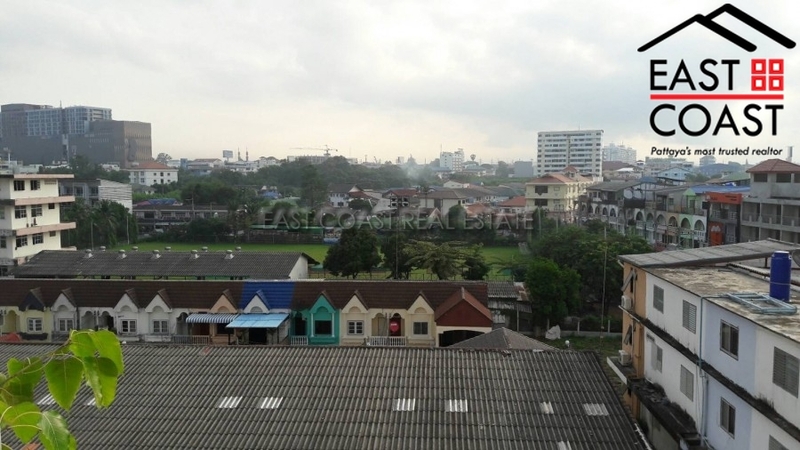 studio is located on 2nd floor, facing the city. 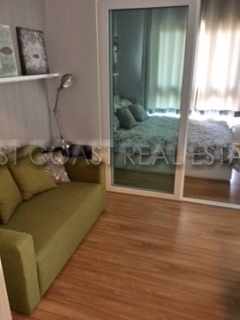 Brand new fully furnished and ready to move in. 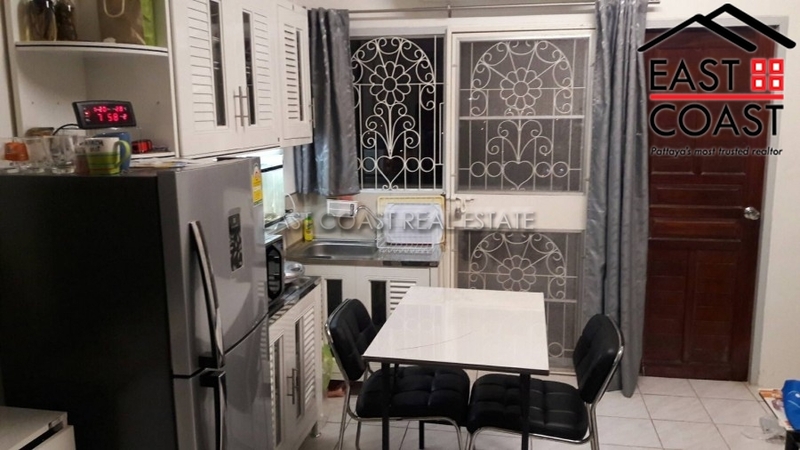 Fitted European style kitchen with electric cooker hob & hood, generous sized living space with queen sized bed, fitted closet, smart TV, air-conditioning. 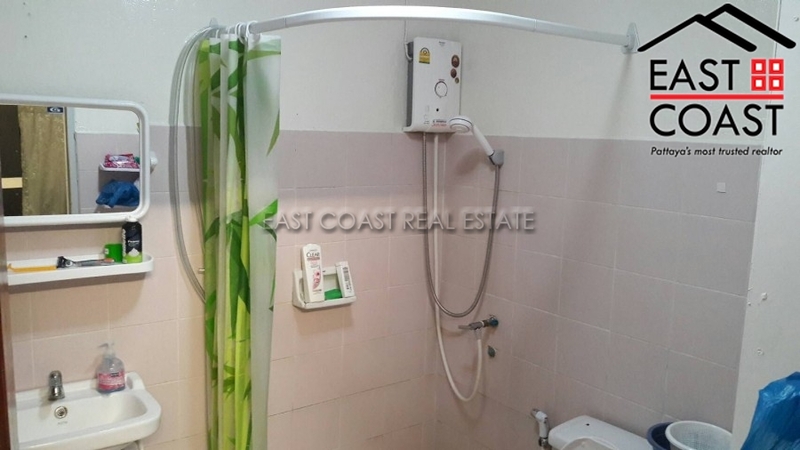 Modern bathroom with hot water shower and quality sanitary ware are also included. Balcony. Available for RENT min. 12 months with 2 month holding deposit. A newly 24 sq.m. 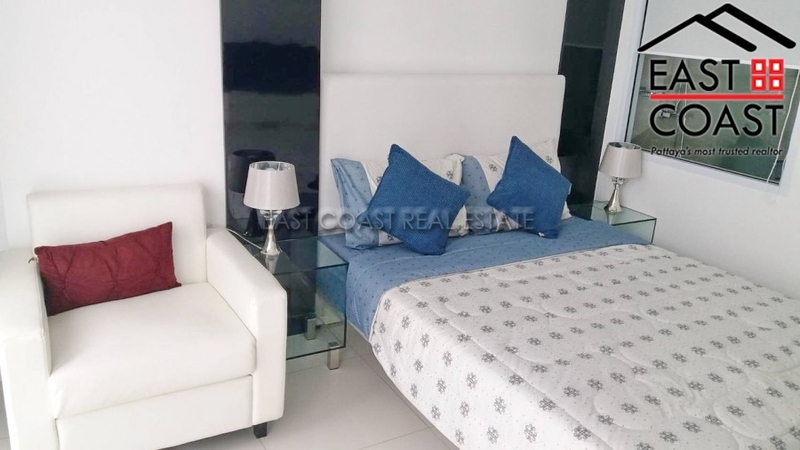 studio room is located on 6th floor with stunning swimming pool views, also this unit has European kitchen, has built-in washing machine, perfect sized living space with queen sized bed & mattress, fitted closet and modern decoration bathroom, balcony smart TV with DVD player and fully air conditioning. City Centre Residence has great facilities including 24hr security and key card access, outdoor swimming pool & pool bar, gym lounge, steam / sauna rooms and covered parking space. High speed Wi-Fi and cable are included and already operational and included in rental price. Available for SALE under foreign quota, transfer & tax fees are split 50/50. Also for rent only 12 months at minimum with 2 month holding deposit. Nirun Condo. 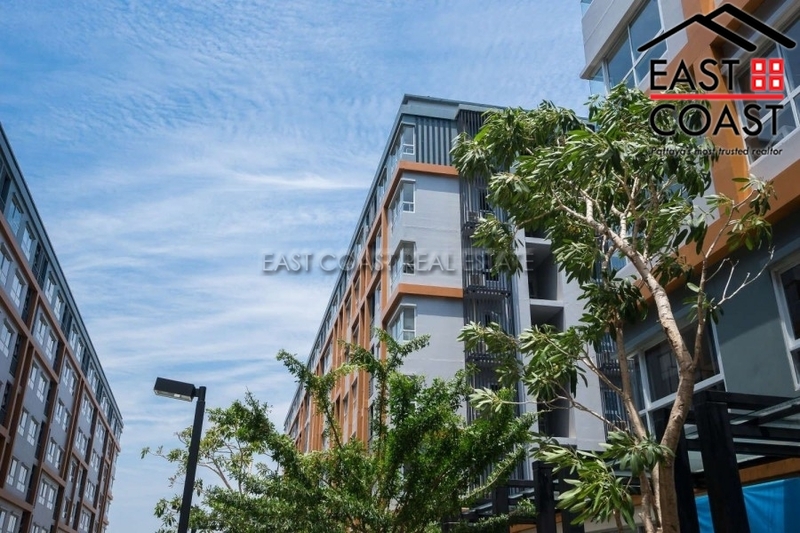 This older established condo project is positioned close to Pattaya Klang and 3rd Road, just a few hundred metres from Big C Extra. Immediately outside along the street are a huge selection of restaurants, bars and shops. 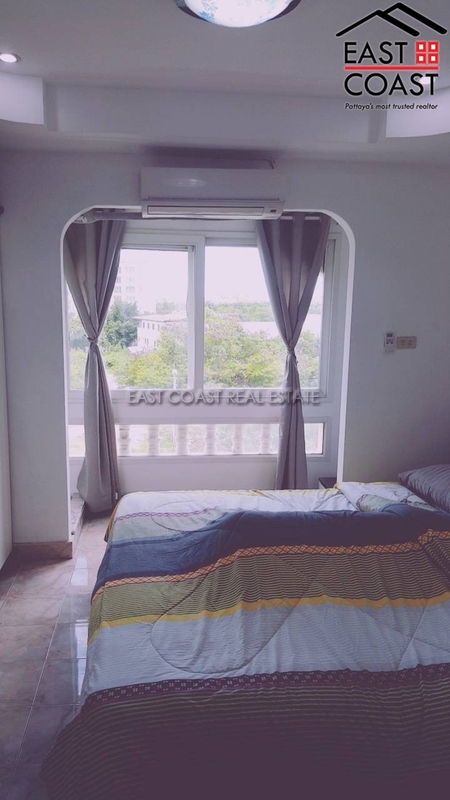 This one bedroom unit is set on the 4th floor with good city views from the balcony. Nirun Condo has masses of car parking, a huge communal swimming pool and on-site laundry and maids services. 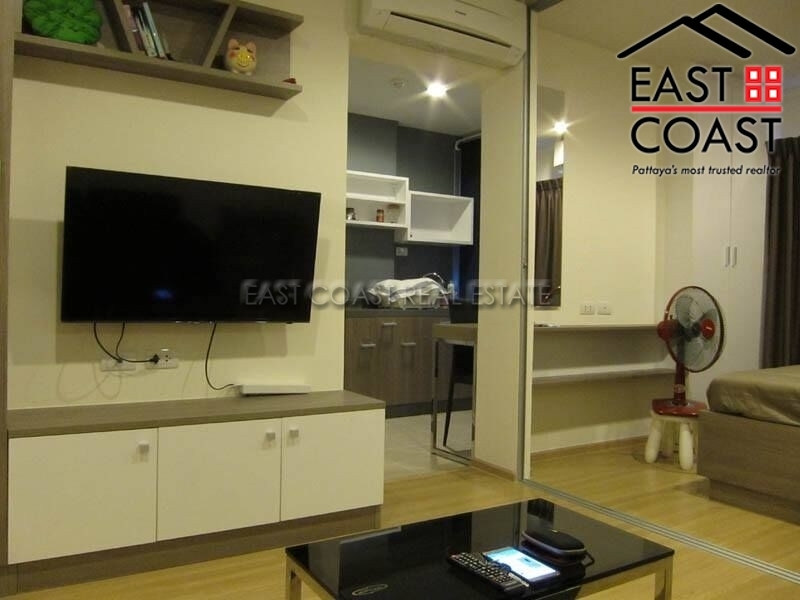 This large one bedroom unit is available for on 10,000 baht a month contact us now to arrange a viewing !